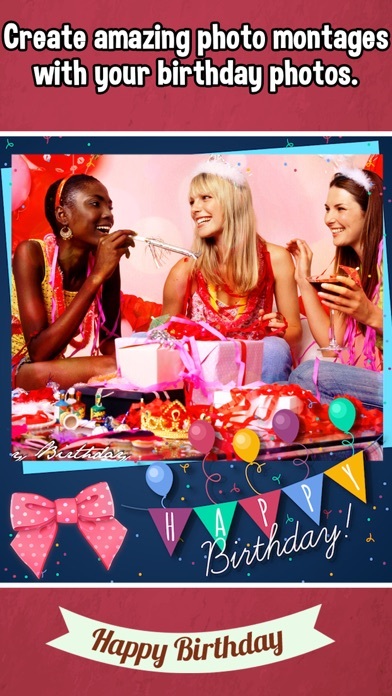 Make your most important day more beautiful & festive with this “Birthday Photo Frames”! Birthday Photo Frames are here as a present for your birthday!! 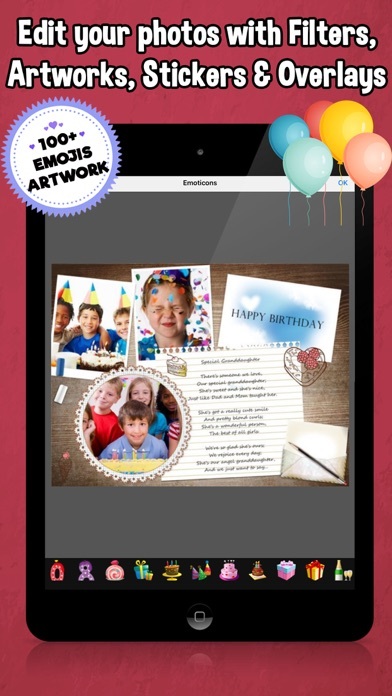 A birthday is a day that comes once a year so capture your birthday moments using Happy Birthday Frames and make it your own using our wide range of photo editing overlays, stickers & effects. This app helps you create awesome looking birthday photos with tons of styles, stickers and beautiful fonts. Using this app you can create beautiful birthday photo frames. 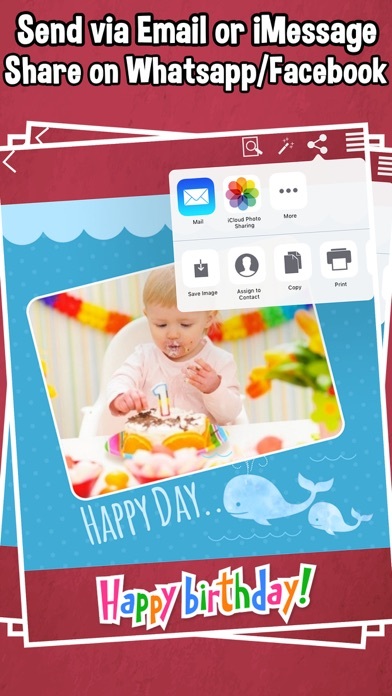 This is the best app for creating birthday frames easily in few minutes. You can also wish your friends using this app. 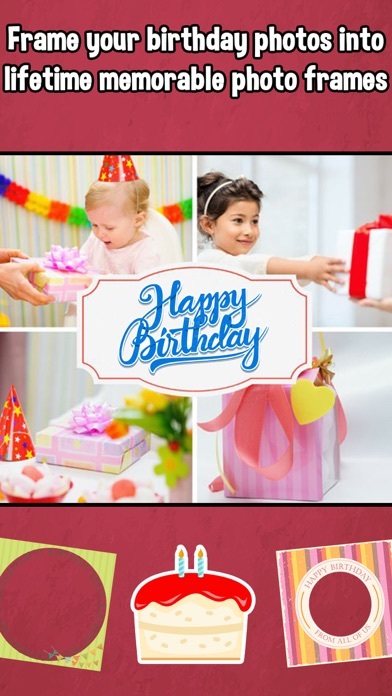 Make personalized Birthday photo frames with your favorite photos.. We have lots of frames, templates and Happy Birthday photo frames with the option to add custom texts..